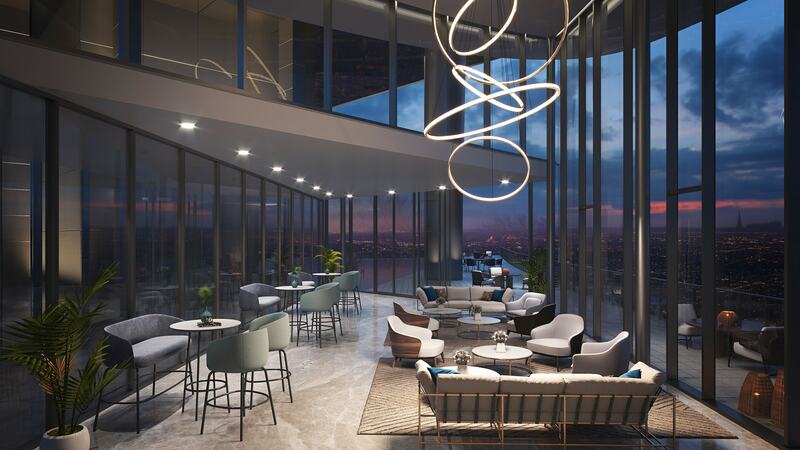 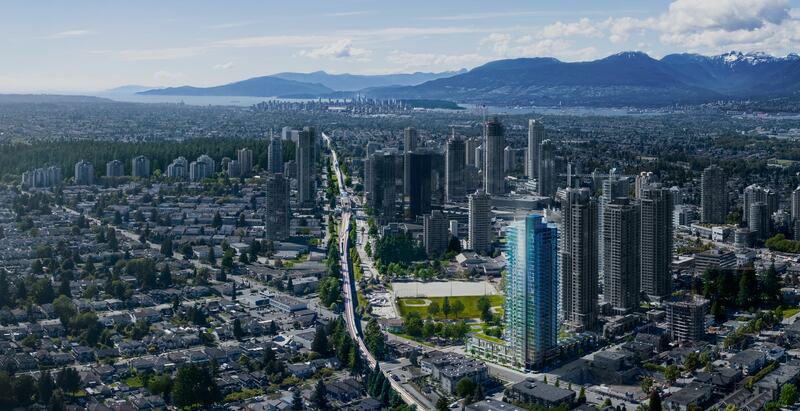 Polaris at Metrotown by Transca – New Condo Presale in Burnaby! 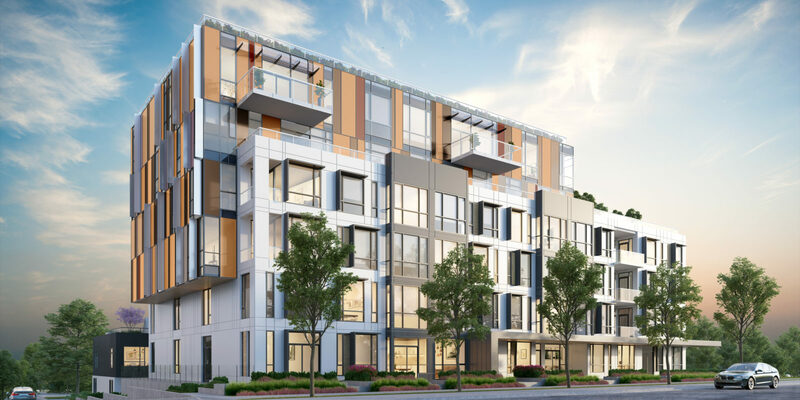 Amenities for Concord Brentwood Hillside condo presale! 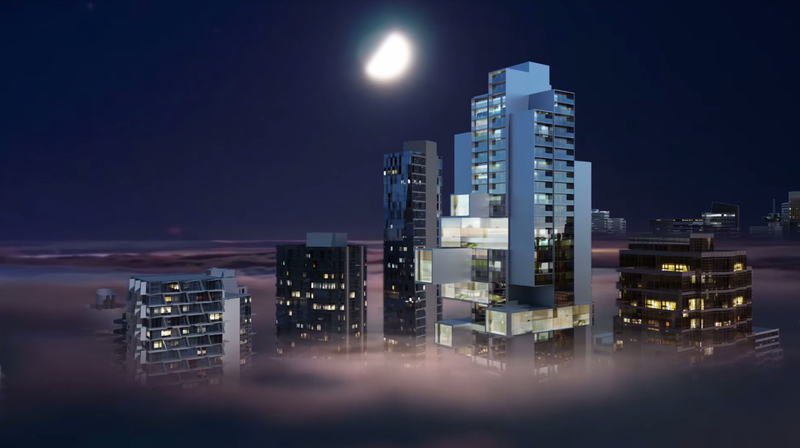 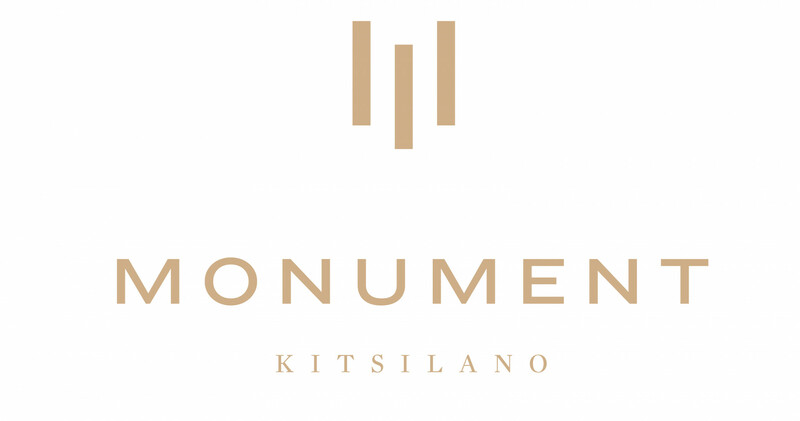 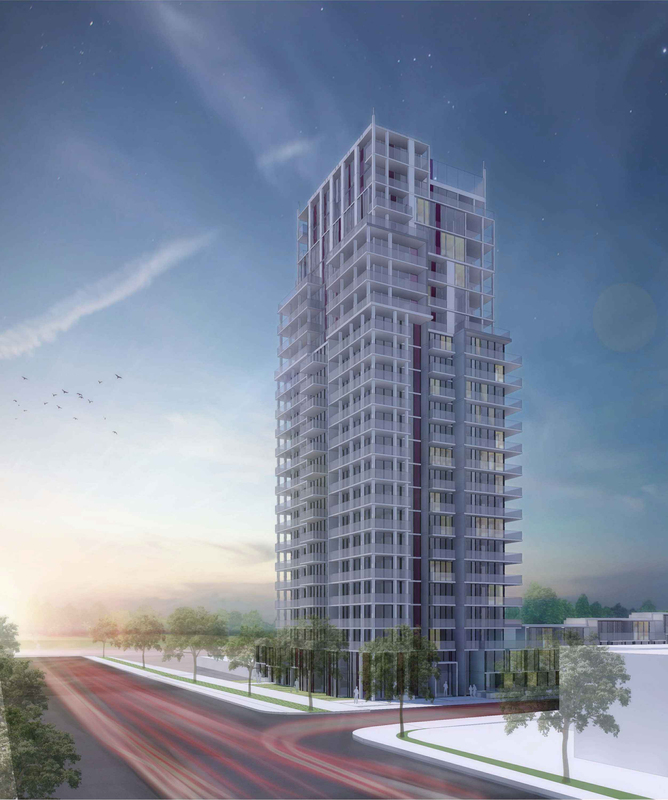 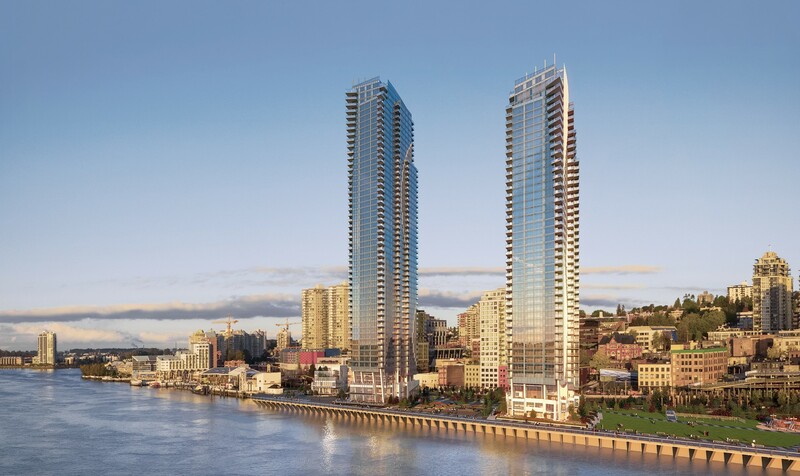 The Pacific by Grosvenor – Exclusive new Condo Development Presale in Vancouver!